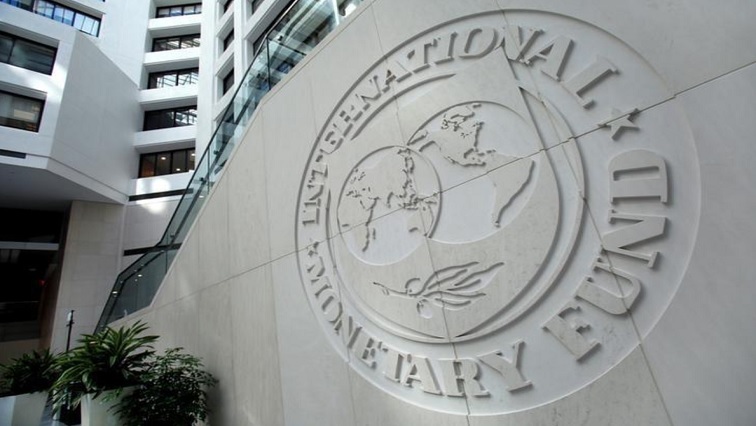 Zimbabwe has reached agreement with the International Monetary Fund (IMF) on a program of economic policies and structural reforms that could pave the way to the crisis-hit country re-engaging with international financial institutions. Suffering from decades of decline and hyperinflation, Zimbabwe has not been able to borrow from international lenders since 1999, when it started defaulting on its debt. It has arrears of around $2.2 billion with the World Bank, the African Development Bank and European Investment Bank. On Thursday, the treasury said the economy grew by 4% in 2018, below an initial forecast of 4.5%, as it struggles with a shortage of dollars and surging inflation. The new RTGS dollar currency introduced in February has continued to lose value, trading at 3.14 to the dollar on the interbank market and 4.6 on the black market. Leon said the agreed policies can be expected to remove distortions that have held back private sector growth, but gave no specific targets for cutting the deficit or other objectives. The post Zimbabwe reaches agreement with IMF on economic reform program appeared first on SABC News – Breaking news, special reports, world, business, sport coverage of all South African current events. Africa's news leader..
NEXT POST Next post: OPINION: Is Trump’s panic a blessing for global economy?